CARLSBAD — Childhood cancer can be brutal, but Alex’s Lemonade Stand has made a massive difference. The national nonprofit has raised millions to fund research to find a cure for the lethal disease. 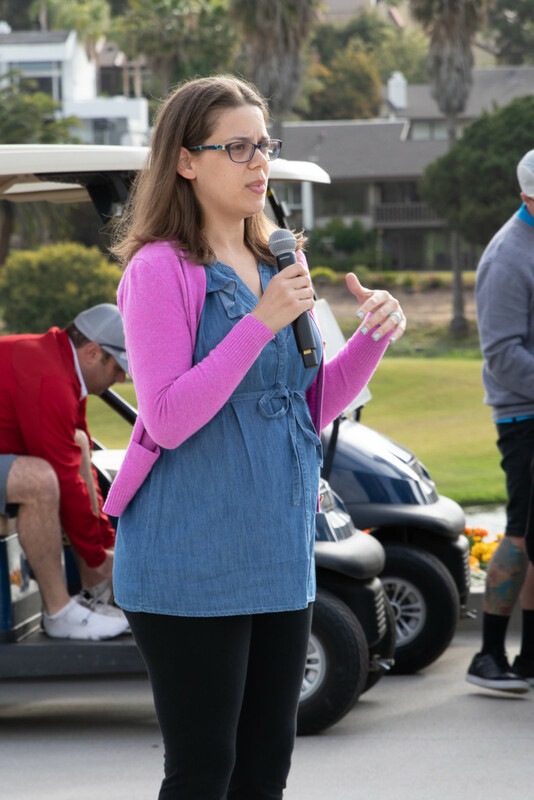 And last month, Northwestern Mutual’s Carlsbad office took part in raising funds to support the cause during a charity golf tournament at the Omni La Costa Spa & Resort. Additionally, Julie Kaplan, whose nephew, Elijah Herman, was stricken with acute lymphoblastic leukemia eight years ago, spoke to the audience about the advances in research and treatment. Alex’s Lemonade Stand Foundation came to being after Alexandra Scott was diagnosed with and eventually died from cancer. After her diagnosis, Alex started a lemonade stand in her front yard and raised more than $2,000. By 2004, according to the foundation, Alex had raised $1 million. Her resilience inspired other children to do their own stands and donate to find a cure. In the 1970s, Kaplan said, a child diagnosed with cancer had only a 30 percent chance of survival. Now, it’s more than 90 percent. Dr. Paula Aristizabal of Rady’s Children’s Hospital was also on hand for the event. The Alex’s Lemonade Stand Foundation supports funding for research at Rady’s, Aristizabal said. 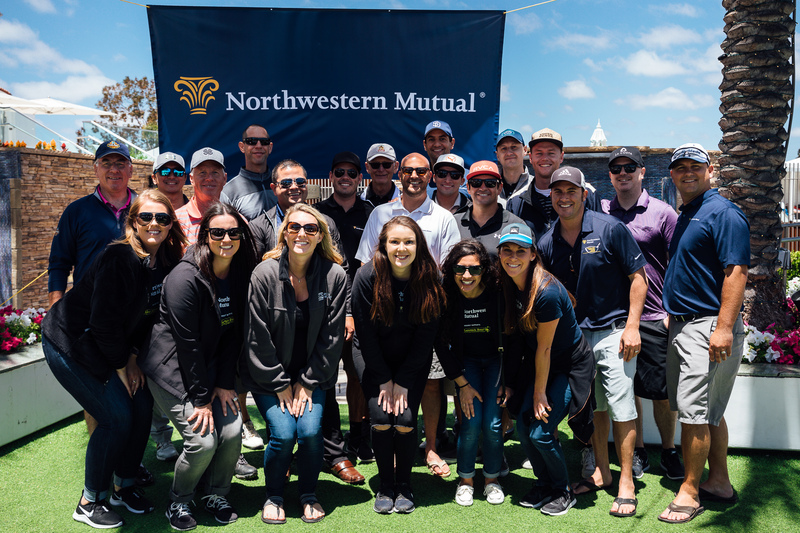 As for Northwestern Mutual, the financial institution joined forces with Alex’s Lemonade Stand in 2012, according to Carlsbad’s Managing Director Andrew Rubin. He said the company has donated between $20 million and $25 million. 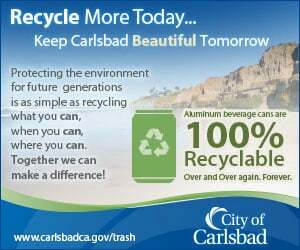 The Carlsbad office joined the efforts in 2015 with its golf tournament, and has slowly grown. This year, the event grossed $22,000 (matched by the corporate office) for the charity with 90 golfers in attendance.